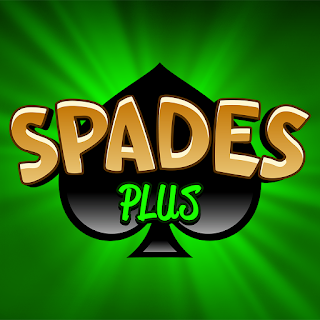 Official Thread for Requesting Tips, Tricks & Cheats for Spades Plus. Hi!!! Requesting Tips, Tricks & Cheats for Spades Plus.